Composts and manures have undoubted affects on agriculture. Duh! 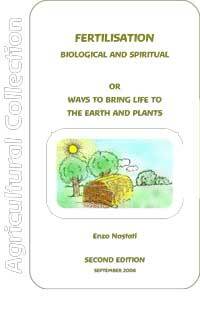 But what do they do when considering plants from a biodynamic/homeodynamic point of view? Here is Enzo Nastati's understanding.